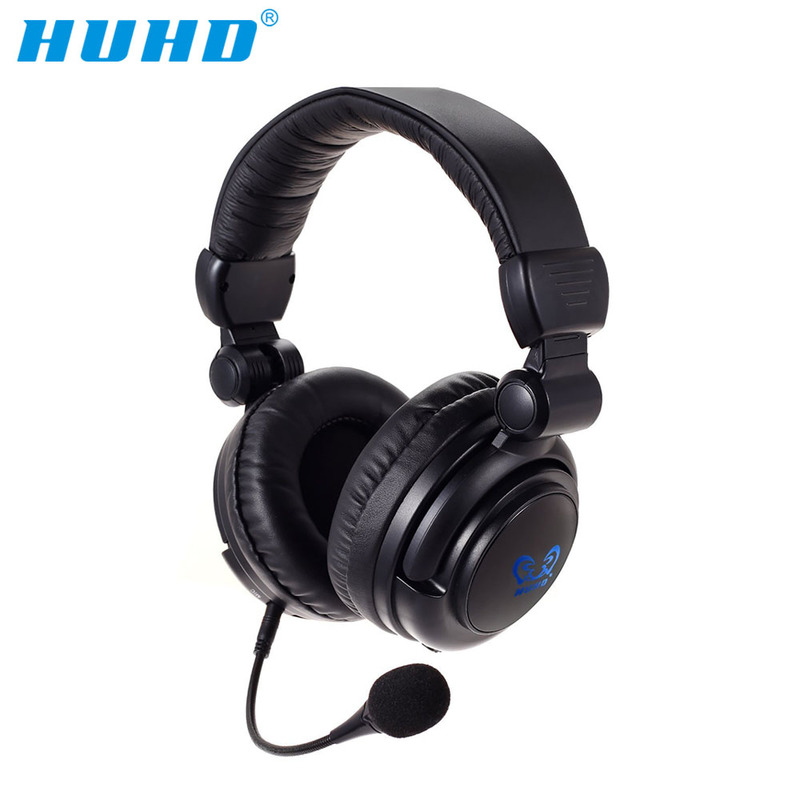 HW-933MI is a 2.4 GHz wireless headset, specially designed for Xbox One, Xbox 360, PS4, PS3 and PC. Digital wireless technology allows you to operate the headset at a distance of up to 10 meters from the transmitter- allowing you freedom to move around without cable while playing games. 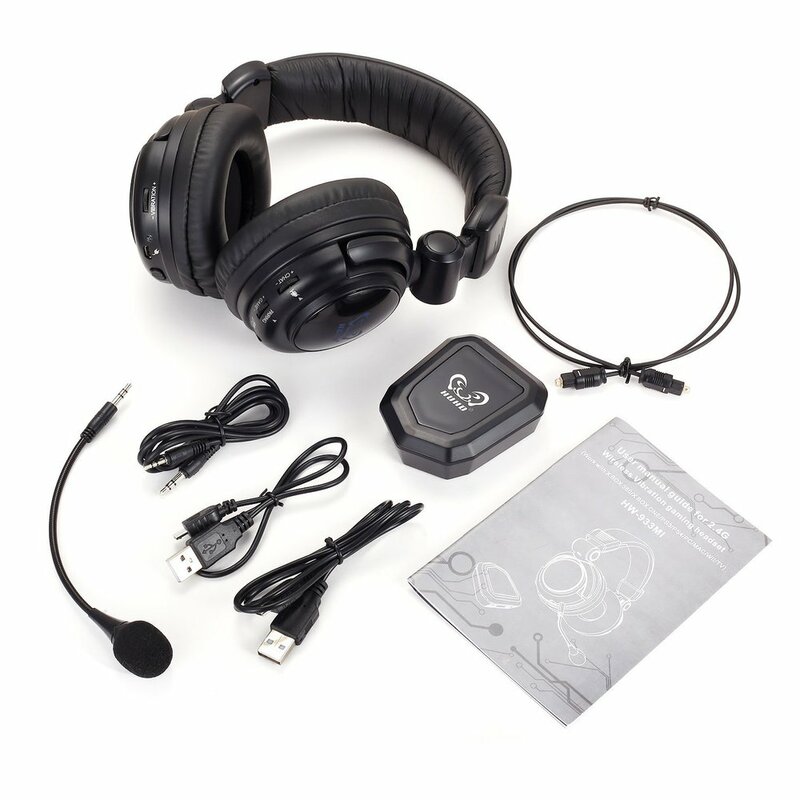 You can hear both game and chat sounds through the headset because of special circuit design and built-in amplifier. 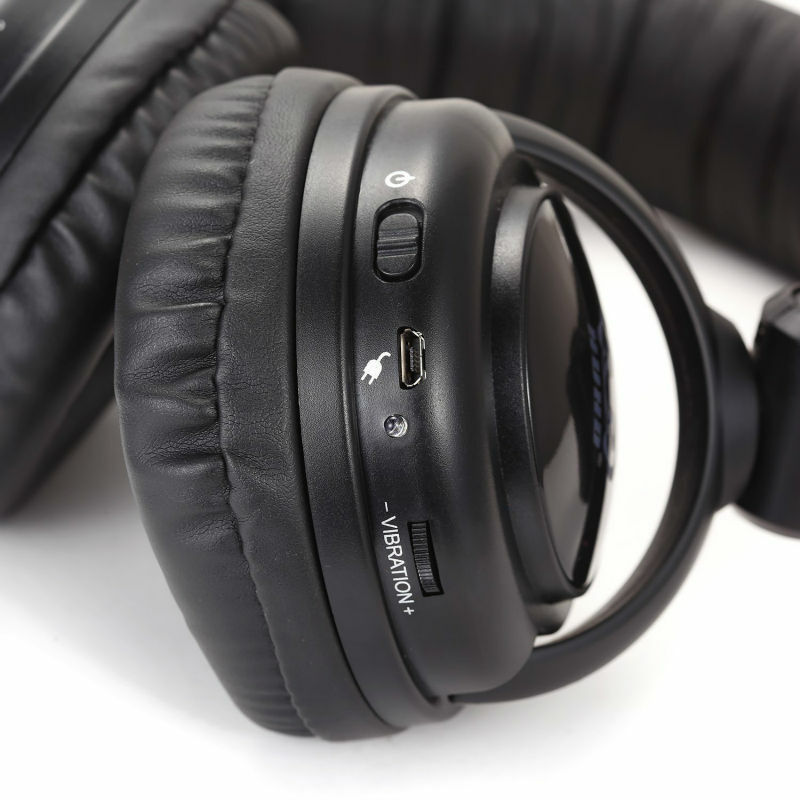 Great noise cancellation and the headphones fit snugly over your ears so you can play games at reasonable volume without disturbing those nearby. Plug and play: fully support USB2.0, compatible USB1.0/1.1 interface. 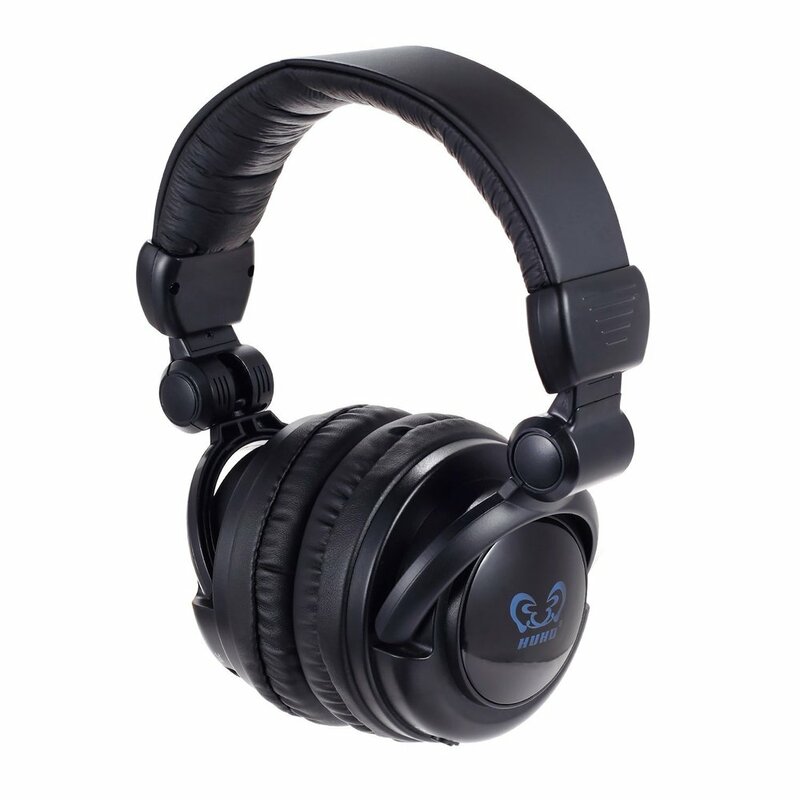 Good battery life, the headset can be used for about 12 hours after being fully charged. Microphone is detachable and adjustable. The microphone adopts digital signal input in all directions. The transmitter has built-in Microsoft approved non-driver USB sound card and adopts a pure-digit decoding system, which can reproduce the original real sounds. Digital wireless technology allows you to move around while playing games up to 10 meters from transmitter wirelessly. Light weight design and soft sport cloth ear cups for maximum comfort. Built-in free driver USB sound card and pure digital decoding system, providing pure digital audio. Please fully charge the headset before use . For safety issue , please do not use headset during charging . Blister protected headset from damage during transportation. 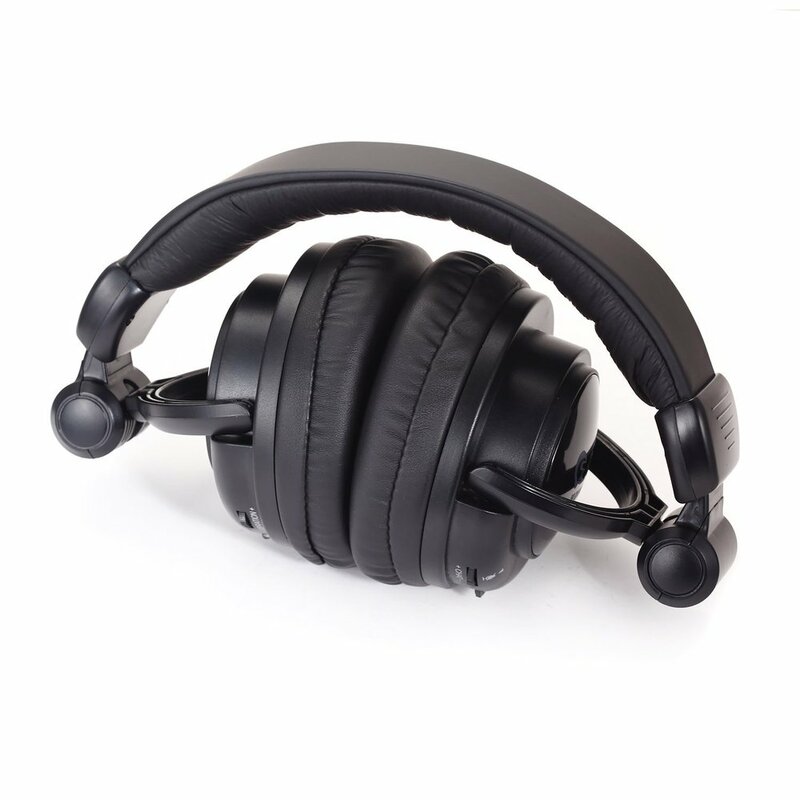 Automatically generate vibration effect when playing game or music with strong brass. For using in Xbox one , you need to have Microsoft Adaptor( Not included in the box , please buy separately) with 3.5mm 4 poles plug to 2.5mm 3 poles jack. Kinect for XBOX ONE or Microsoft adapto, Windows 8, Windows 7, or Windows Vista USB port.